HomeAirshow NewsUSAF Thunderbirds are GO! 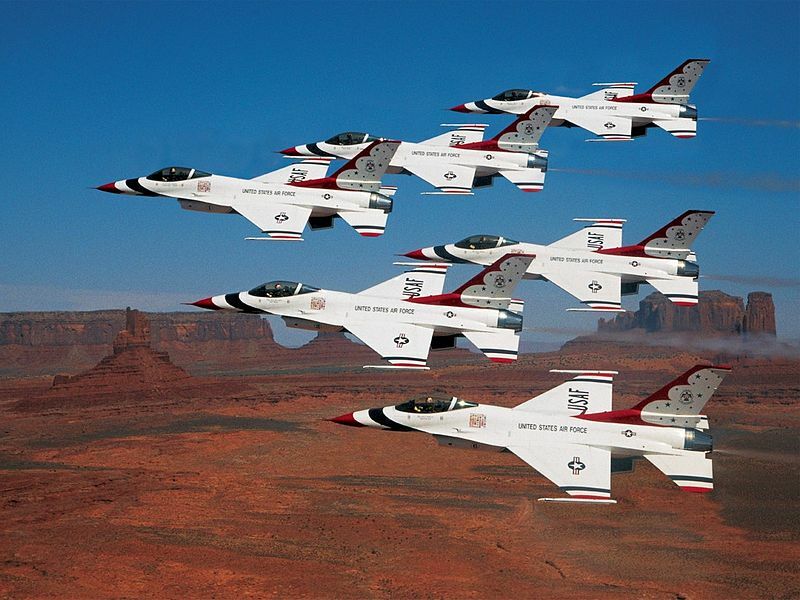 After being grounded due to the sequestration cuts that took effect on April 1st, the US Air Force announced today that money re-allocation had been approved by congress and the Thunderbirds Demonstration Team as well as several combat squadrons would be resuming operations on Monday. 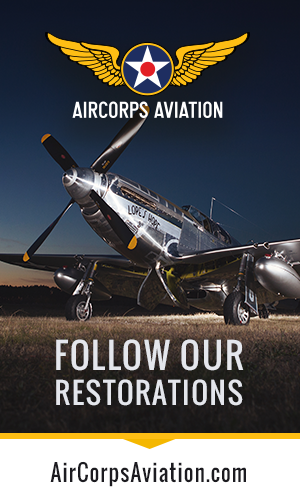 Restoring these flying hours will cost roughly $208 million, which will only last through Oct. 1. 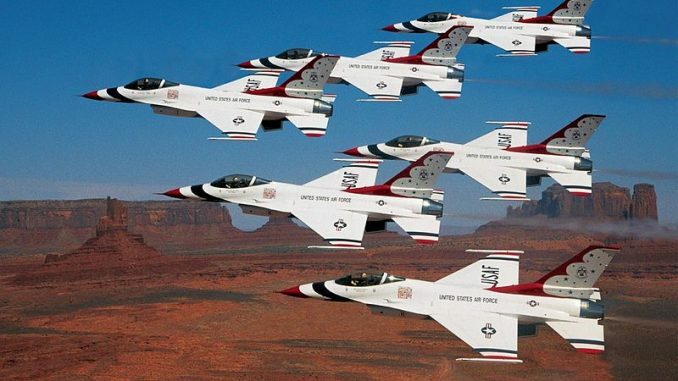 The Thunderbirds had 12 scheduled shows for dates after Monday, though some shows that were scheduled were canceled in their entirety due to the Thunderbirds canceling their appearance. There’s no word on whether the Blue Angels will be returning to the skies this season, as soon as we know we’ll be sure to pass the information along to you!